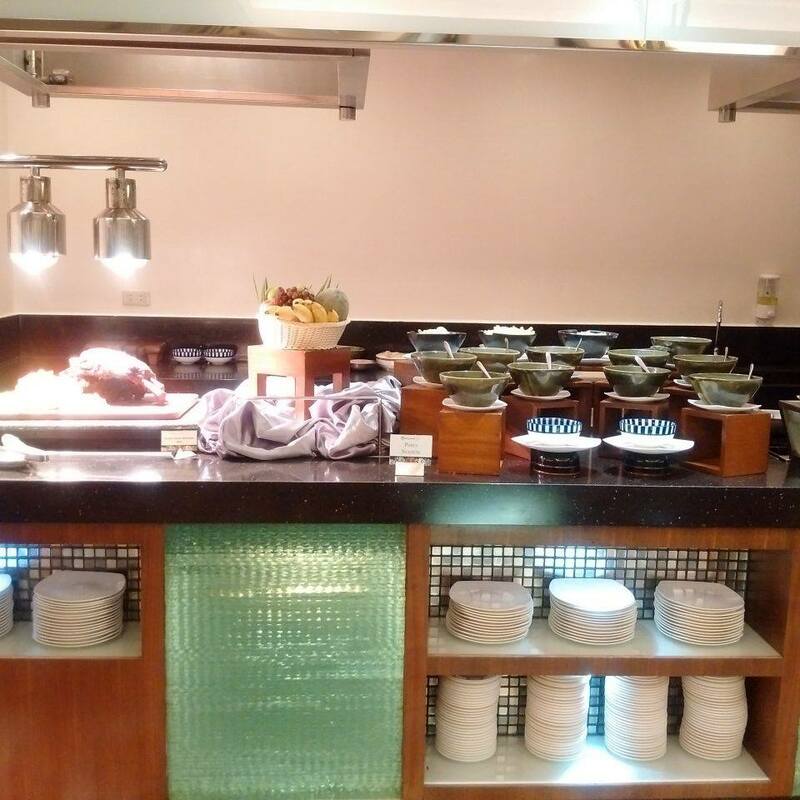 If you are looking for a nice homey vibe with delicious and sumptuous buffet and an 80s band to party your night away with friends on a friday night. 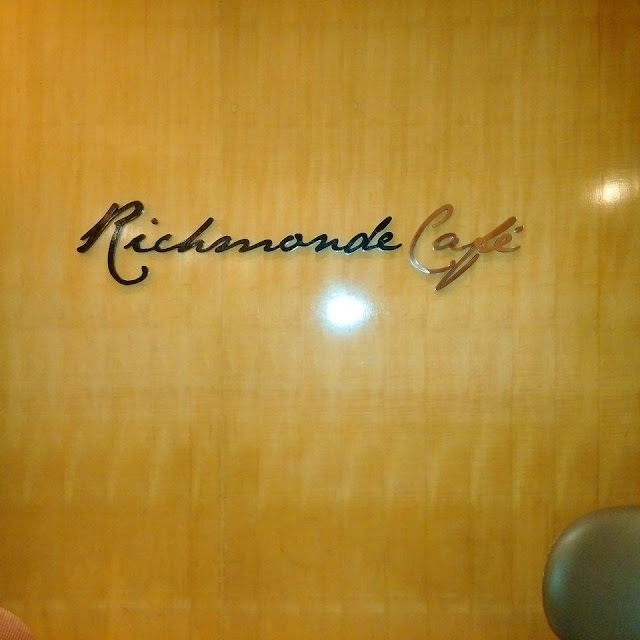 Try to visit Richmonde Cafe at Richmonde Hotel. 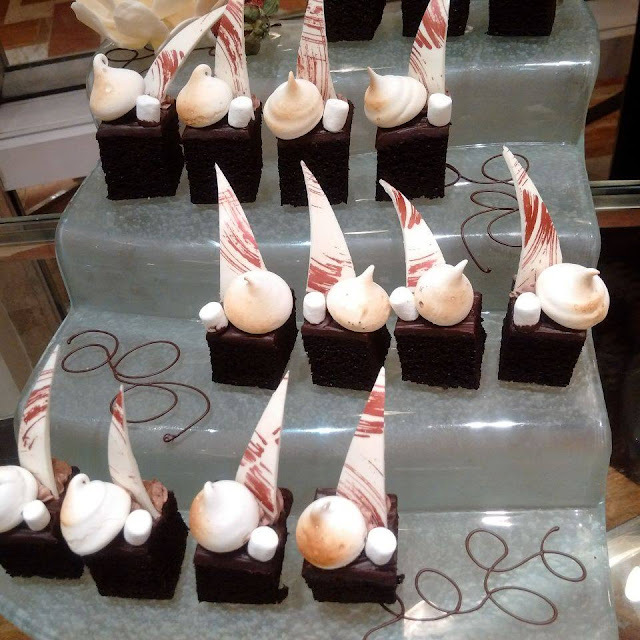 Richmonde Cafe offers colorful and delicious food, mind-blowingly great flavor combinations, and a light, sweet ending. You'll never have the "suya" moment once you savor each dishes prepared by their resident Chef. 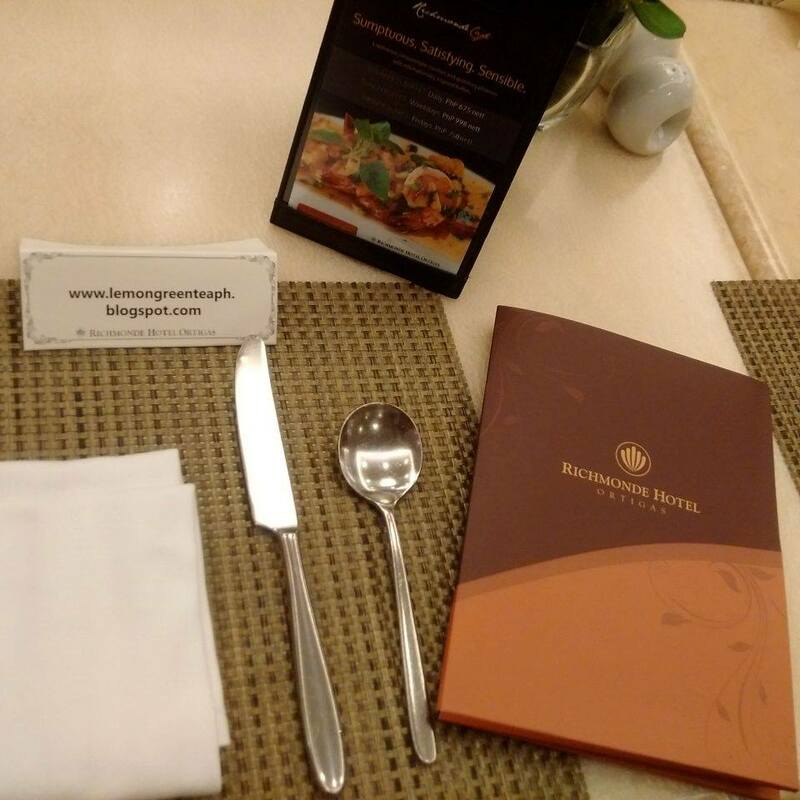 You'll get the most value out of your money with a wide variety of menu and drinks. Richmonde Café, the all-day dining restaurant of Richmonde Hotel Ortigas, is located right in the heart of Ortigas Center’s business district. I have been to a lot of restaurants offering dinner buffet (eat-all-you-can) but Richmonde Hotel's Richmonde Cafe, stand out among the rest because you'll get quality food prepared the same day and they never stick to the same menu, they change it every 2 weeks or so. 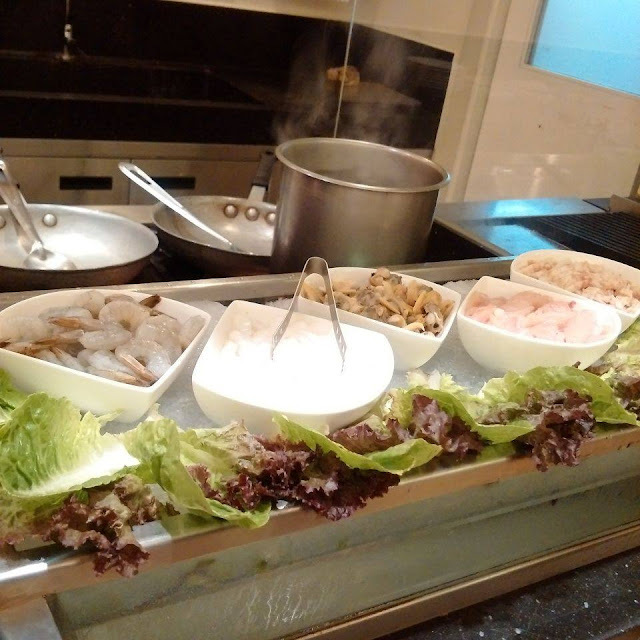 so that if you come back again, you'll be introduced to new dishes, soups, drinks, pastas, and fresh salads. 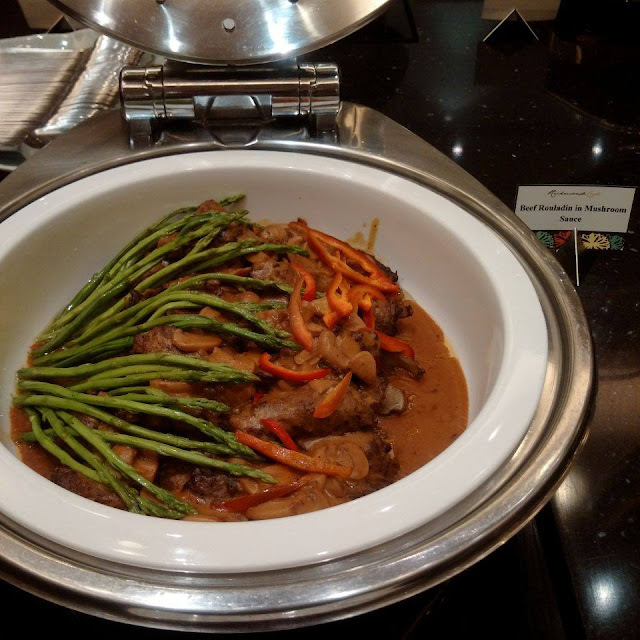 Indulge in a mouthwatering array of international dishes, action stations for a la minute cooking, and refreshing drinks at the FEAST ON FRIDAY DINNER BUFFET, served from 6pm to 9pm, for only PhP 750nett per person. 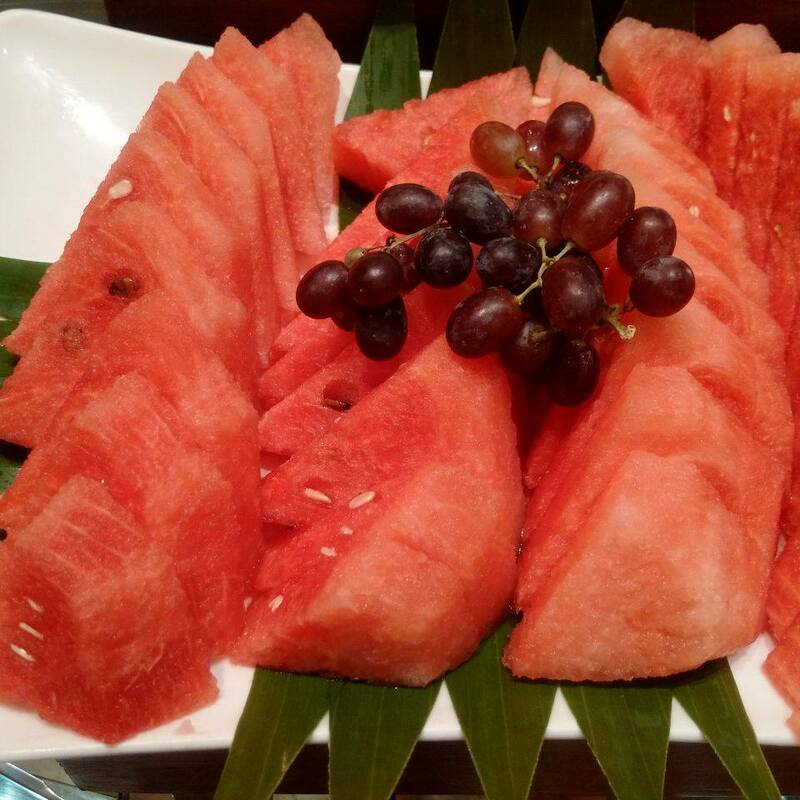 From soup and appetizer to carving, main course and desserts, have your fill of unlimited gastronomic pleasures which now come with bottomless iced tea and select juices, plus even 50 % discount on wine bottle orders! 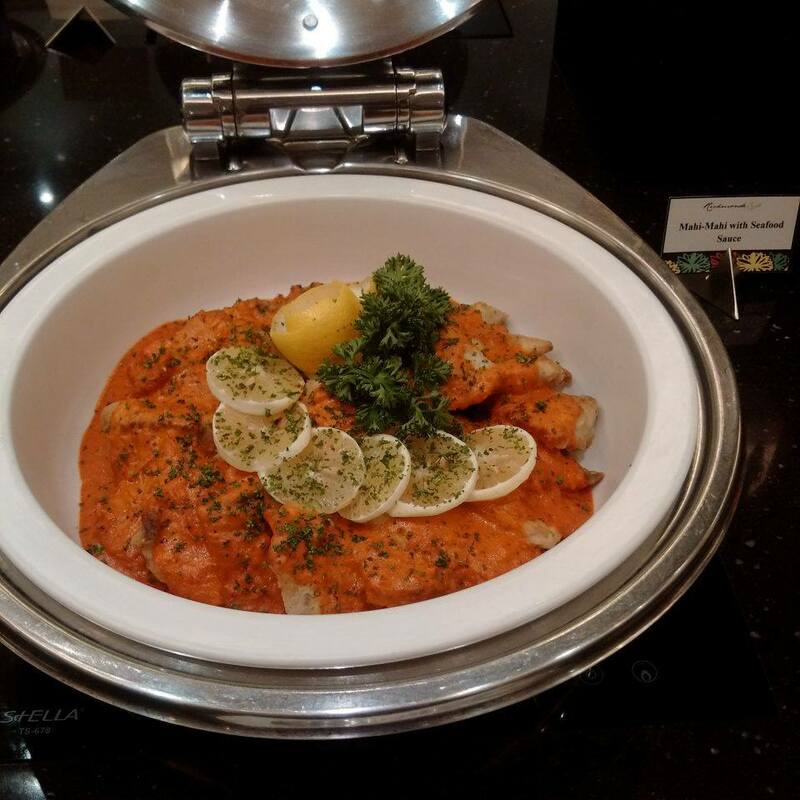 As a special treat for you reader, Richmonde is offering 25% discount on Friday Dinner Buffet Rates for a minimum of 4 persons. 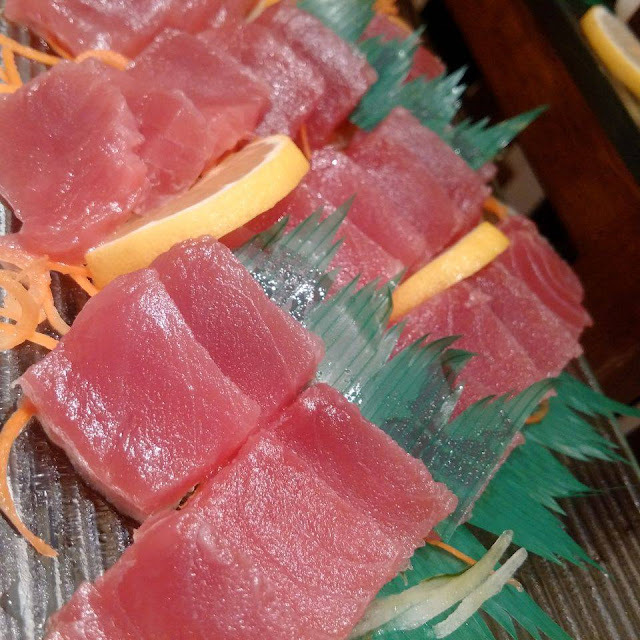 Use my promo code "LGTPxRHO" upon reservation. 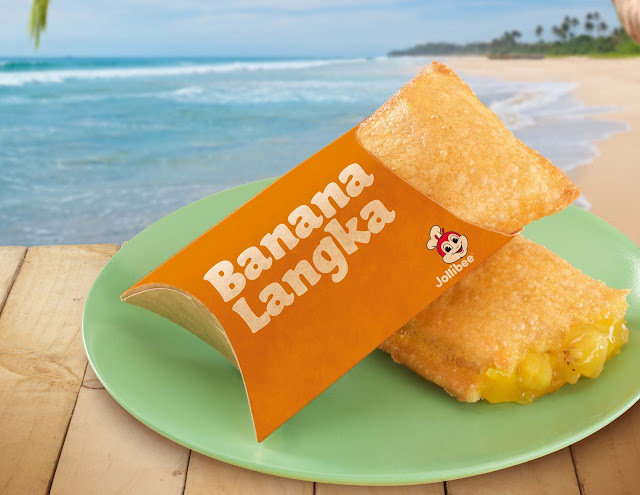 “Thank God, it’s Friday!” signals the end of another tiring or stressful work week and the start of a weekend of rest, relaxation, and even adventure for some. 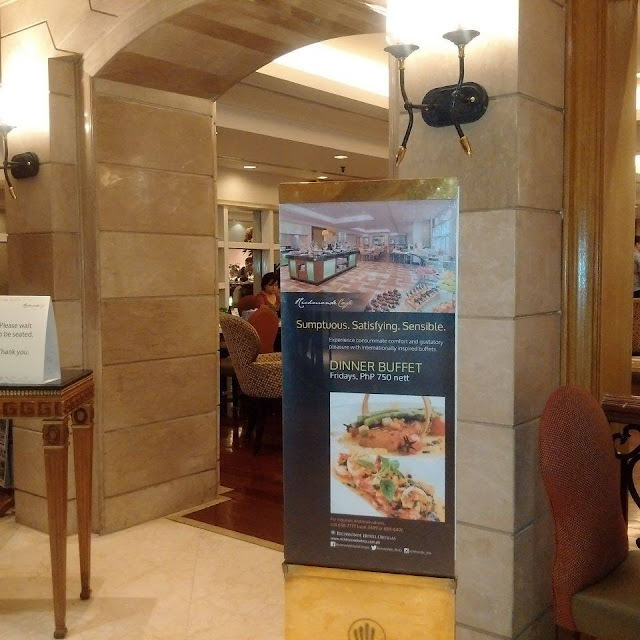 Richmonde Café, the all-day dining restaurant of Richmonde Hotel Ortigas, joins the T.G.I.F. 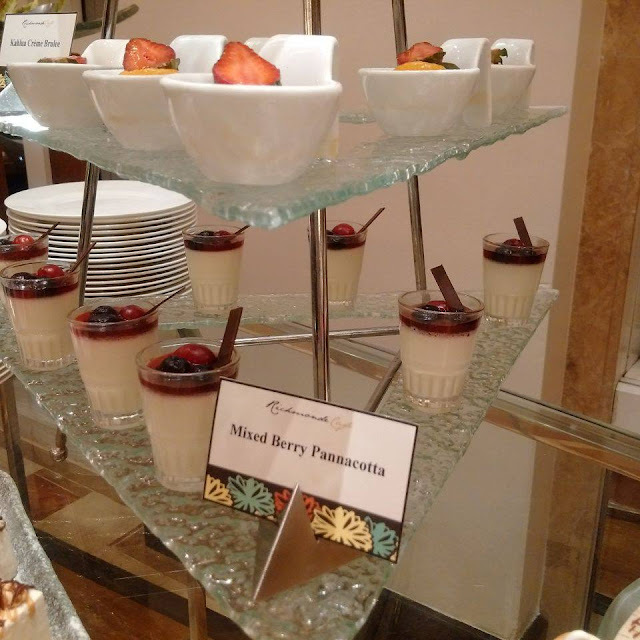 celebration by offering the dwellers of the metro’s concrete jungle a convenient and relaxing venue, away from the maddening crowd, where they can kick-off the weekend with friends and colleagues, over a scrumptious buffet, wine, and drinks, right in the heart of Ortigas Center’s business district. 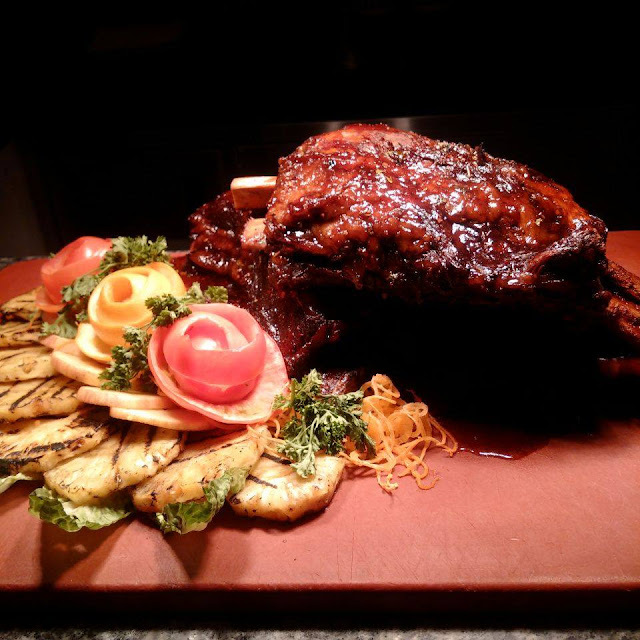 And because Friday coupled with another happy occasion means double the merriment, Richmonde Café gives you even more reasons to hold them Within its cozy and inviting space with first-rate service. 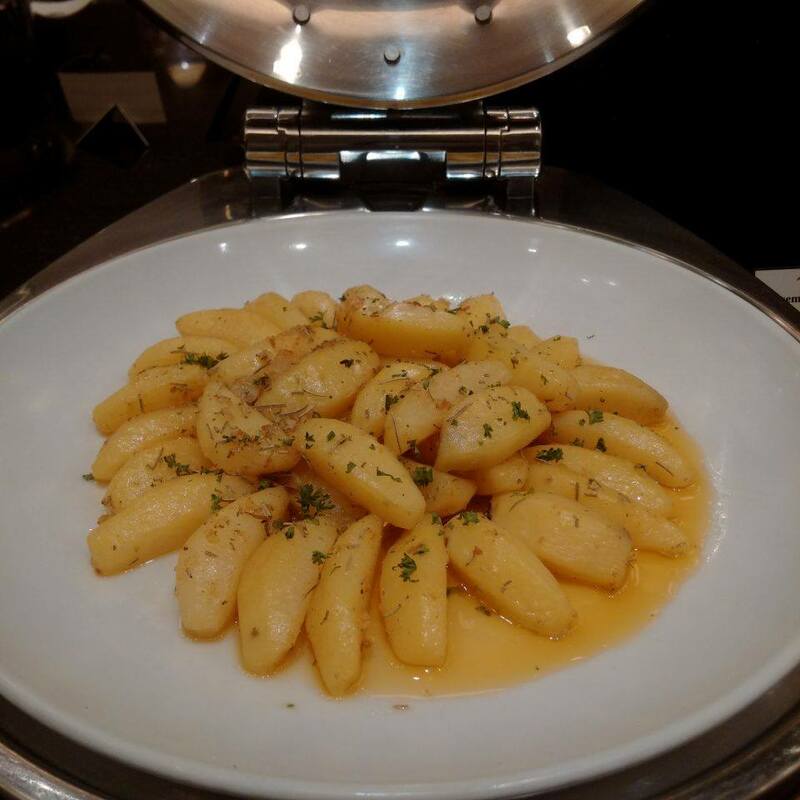 Treating your “bestie” to a birthday dinner with the gang? For a minimum of four diners paying the regular rate, the birthday boy/ girl eats for free! And they’ll even get a special cake so they can blow the candle and make a wish. How about rewarding your team for reaching the targets for the month? 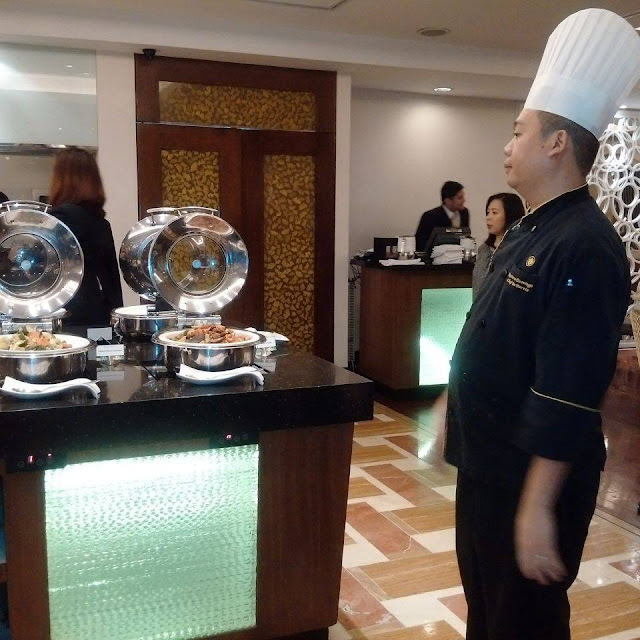 Well, if you’re one Of the lucky companies featured for the month, you can treat them to dinner and get 30° 0 off on the buffet rate for a minimum of 6 persons. 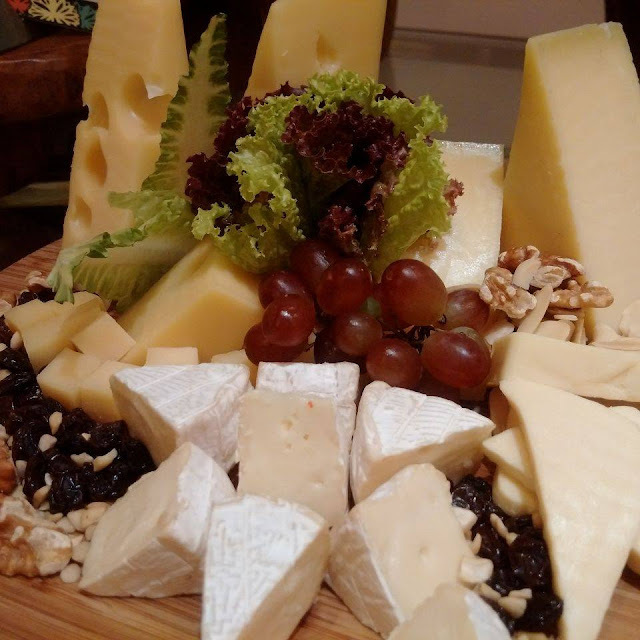 Or maybe you can just invite your officemates for some well-deserved unwinding and go Dutch, especially if it’s “Payday Friday”. Plus, there’s no need to end the night early because just a few steps away is Richmonde Hotel’s The Exchange where you can continue to drink up and party while the bar’s talented resident band, Big Bash, performs your favorite tunes from the 70’s and 80’s. For inquiries and table reservations, call 638-7777 local 3409. We are just a couple of weeks away from determining who will lead the Philippines in the next six years. Every candidate have detailed their platforms with a few tirades against their opponents along the way. and so far its shaping out to be the most exciting one we've had in history thanks to social media. You might have your choices, even prepared a list but have you shown your true colors yet? Putting some fun and color in an otherwise very serious election season M&M shakes up the campaign trail with the Vote M&M’S 2016 campaign. 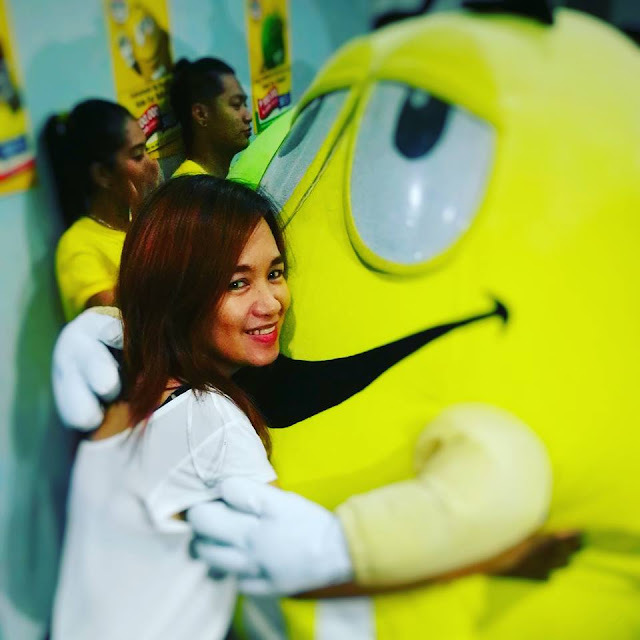 From catchy campaign slogans to snazzy jingles, the Vote M&M’S 2016 Campaign heated up at the exciting Miting de Avance, held at the Makati Coliseum last April 22, 2016. Guests cheered the arrival of Red, Yellow and Green as they made their grand entrance from the M&M’S Motorcade and the three M&M’S® Characters went on to wow the crowd as they danced, debated and posed with fans. 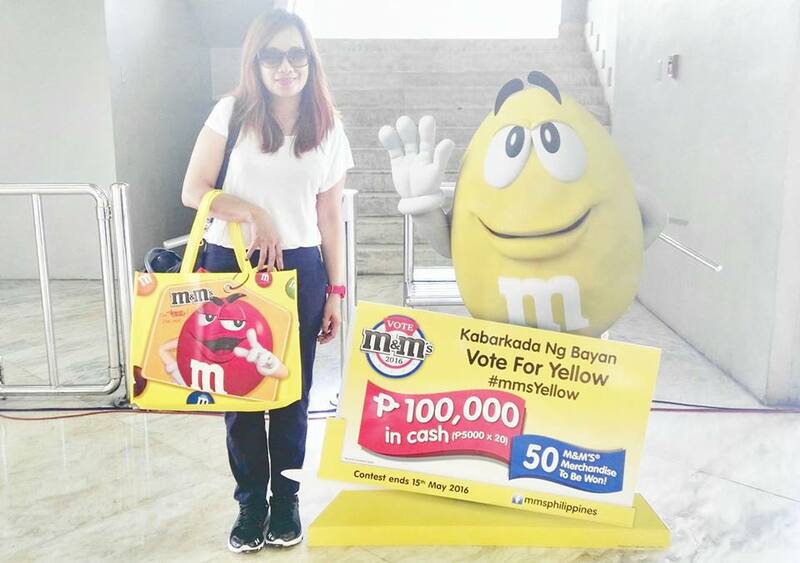 The event was a fun way to get to know the three M&M’S candydates vying to win the M&M’S Character of the Year Award. At the Q&A, the three characters revealed their fun personalities as they answered all-important questions like Why should I vote for you? and showcased their talent at a dance-off supported by their respective cheer squad. Guests were also able to play games like the ring toss, swim in the ball pit and win colorful M&M’S merchandise. 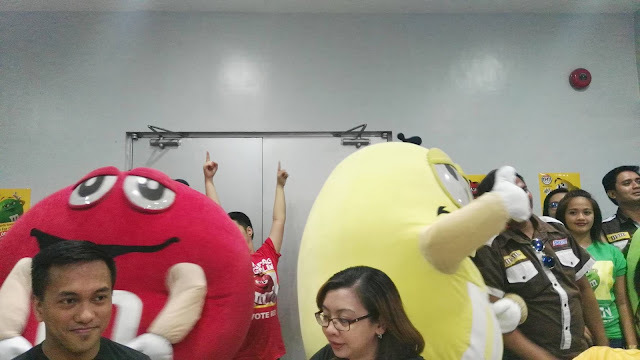 Of course, they all stopped by the ballot box to support their candydate and took home souvenir photos decked in the paraphernalia of their favorite M&M’S®character. Fans of the M&M’S characters can still join the Vote M&M’S 2016 campaign and get the chance to win a P5,000 in cash or M&M’S merchandise at the weekly raffle. 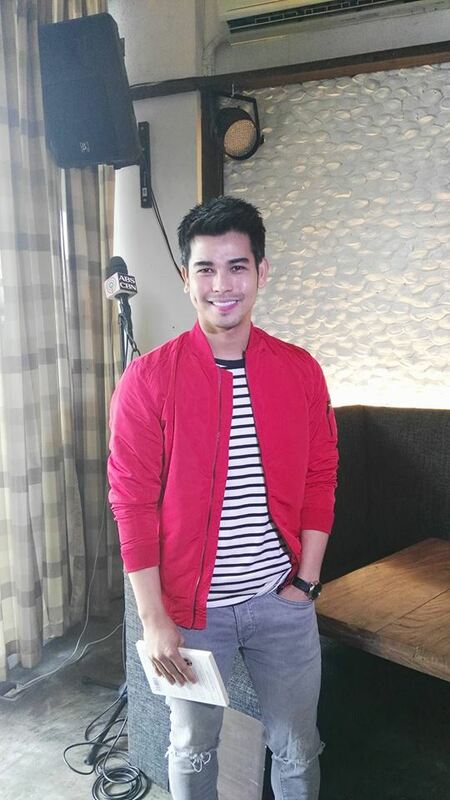 Will you vote Matapang and Magaling Red? A powerful and a fearless leader, Red is the candydate who will see you through tough times. 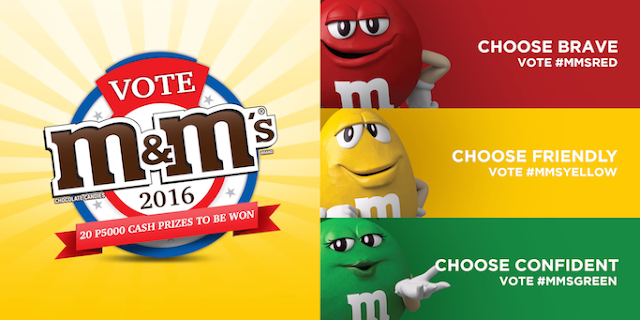 Voting period is from 15th April till 15th May 2016.Then watch out as we announce the winner of the Vote M&M’S® 2016 Campaign on 20th May 2016 online. 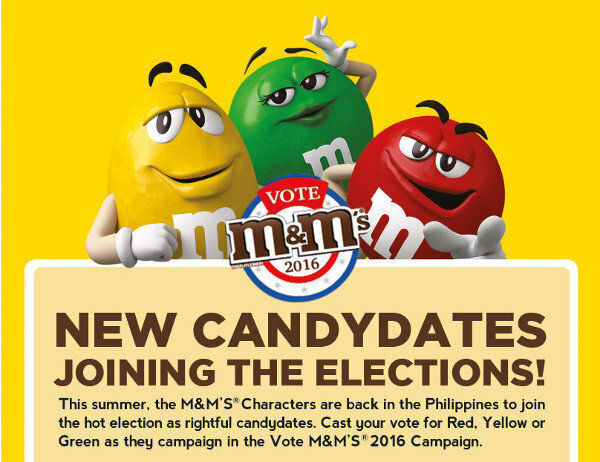 So will it be “Mr Know-It-All” Red, optimist Yellow or confident Green?The race is on between these three colorful candy-dates at the Vote M&M’S 2016 Campaign! 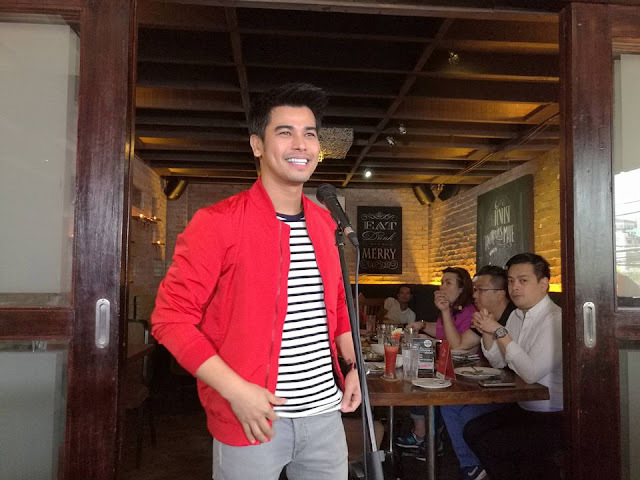 As Leo Consul joined us on our table to share his story, I couldn’t help but feel an overwhelming sense of pride for his “nanay” who was sitting quietly beside him. To say that Leo lived a hard life would be an understatement and a great injustice to what he has overcome. When he was a child, instead of playing on the streets, he was roaming it in search of something to sell and something to eat. 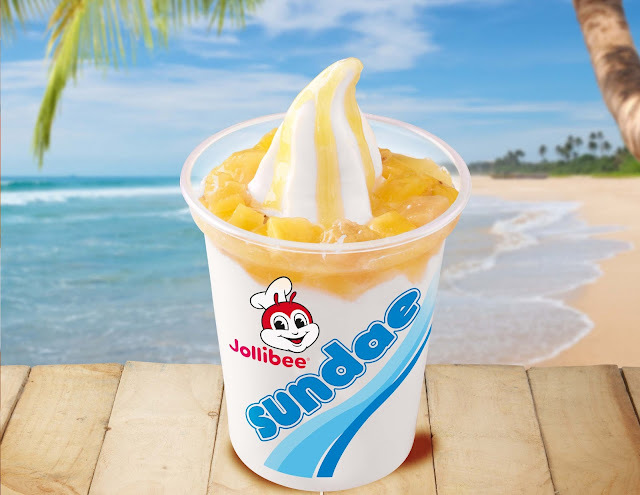 His introduction to Jollibee was not via a drive through or the take out counter but the back alley garbage bin where he would look for half eaten food to reheat and share with his family. Yet as he sat proudly beside his mom, you couldn’t feel the slightest trace of resentment, anger, or even disappointment, instead there is only love, and gratefulness for bringing him into this world. “It’s not a walk in the park. The struggle is real. I started there as a teacher in an international school but my passion wasn't there. 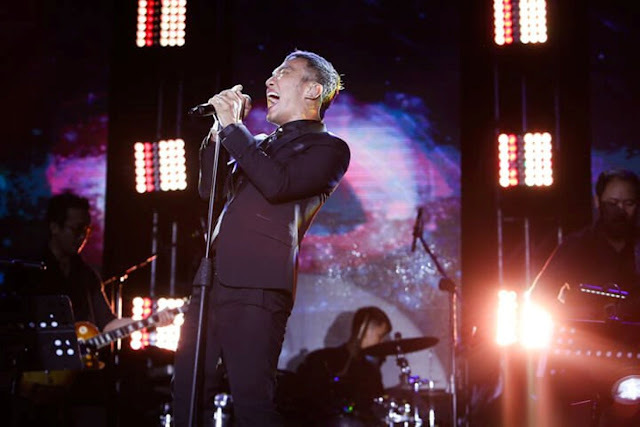 I quit the profession and pursued my career in the entertainment industry,” he says. But Leo’s Eat Bulaga Indonesia experience did lead to positive things. He became known and got other work. “The show paved the way and opened doors for me. I was trusted by different networks to host my own show up until now. 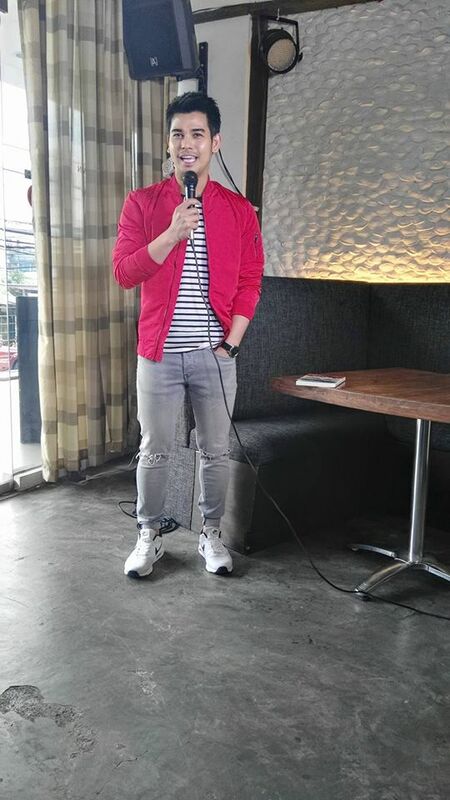 Leo hosts the morning TV show, Celeb On News in Indonesia and will soon star in his own teleserye. 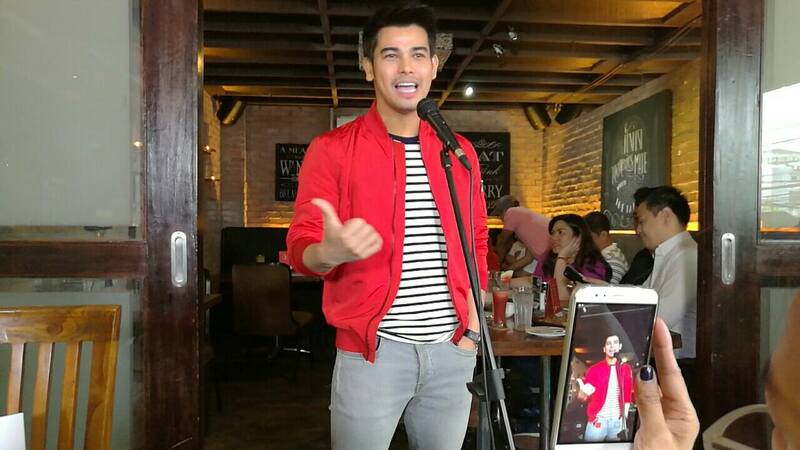 He is also dubbing a cartoon series in Indonesia titled "Kiko " which will be aired internationally. That dream came true when he met TV host and talent manager Boy Abunda. 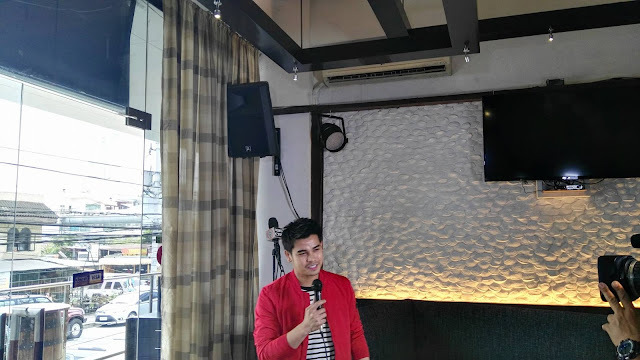 “I asked for Direk Eric Quizon's help for my movie and he said Boy Abunda might be of great help. He sent an email to Boy to introduce me and cc-ed me and from there, we started talking about this whole thing. Boy Abunda and I officially met when he visited Jakarta last year.” Boy will be managing his career in the Philippines and in other Asian countries except Indonesia. Explains Leo: “I'm still a Filipino, of course. For me, what makes a certain country appealing and more interesting is not just its beautiful spots and scenery. I think what sets each country apart is its people. We, Filipinos, are known for our warm hospitality. We are friendly and loving people and that for me, makes our country great and fun to pay visit to." 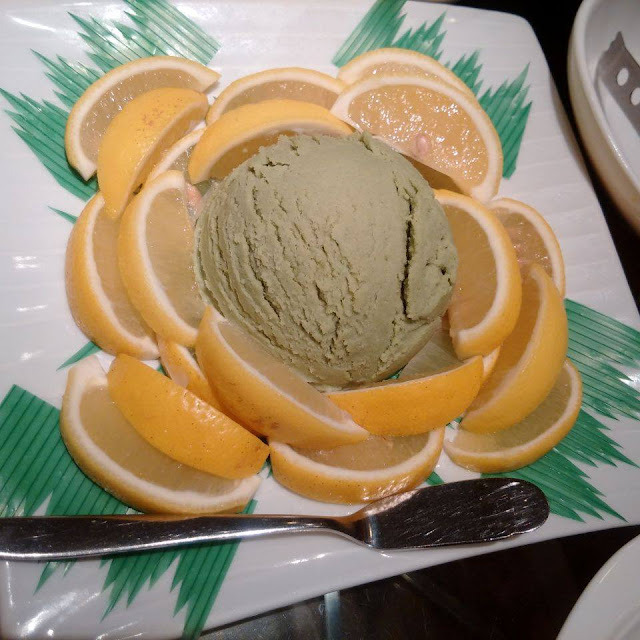 “I am a man of many interests. I love traveling. 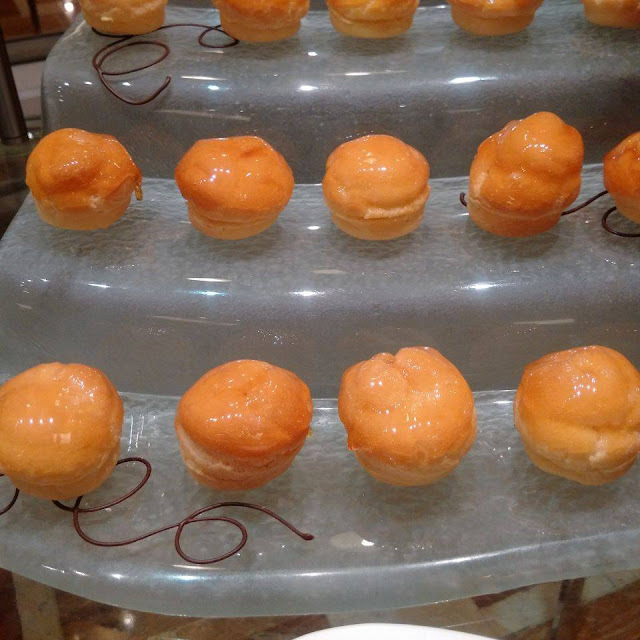 I make sure I visit different countries each year. I also love cooking. 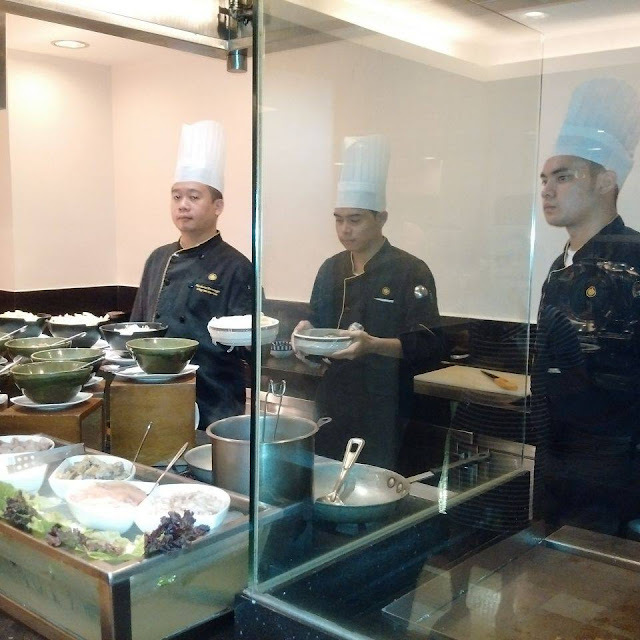 In fact, my first show after Eat Bulaga Indonesia was a cooking show. I also play sports like Badminton and Tennis. I love singing. 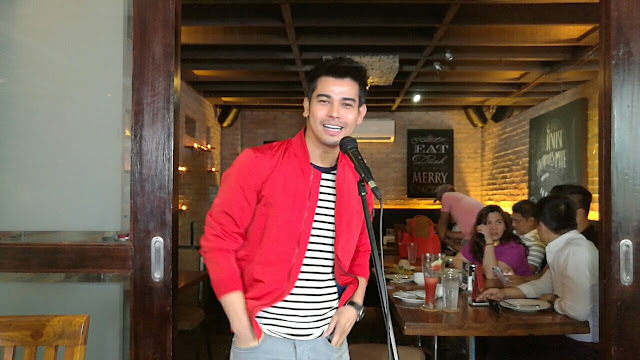 I actually released a single in Indonesia while I was hosting Eat Bulaga Indonesia but it didn't work out. I am also a hiphop dancer. I was a member of UP Baguio Shadows (dance troupe). My favorite artists would be Gina Pareño as an actress, Joel Torre (Actor), Toni Gonzaga (Host), Eugene Domingo (Comedienne) and Luis Manzano. “Being in show business wasn't really my dream when I was a kid, probably because I didn't have the looks to back it all up. I was an ugly duckling. But I have always wanted to become a news anchor,” he says. 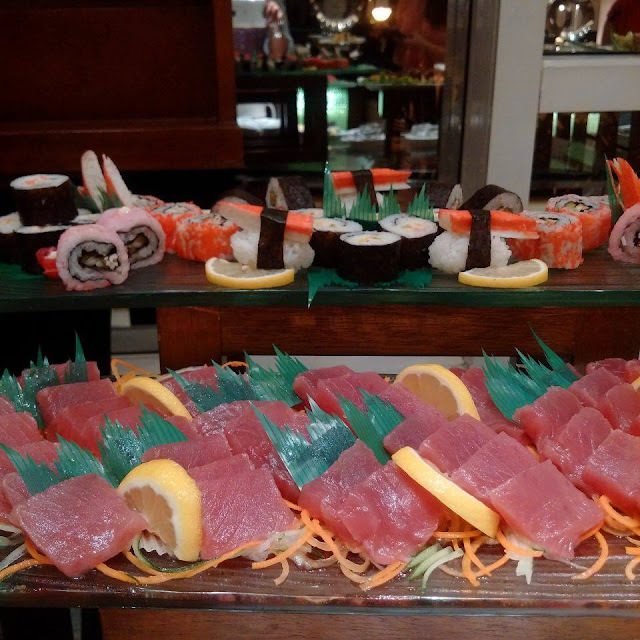 two (2) at Latitude, one (1) complimentary lunch at Kitsho or Latitude, a voucher which entitles mom a free cocktail or mocktail plus a Mother’s Day Platter at Windows By The Bay and Jen’s special gift for mom. 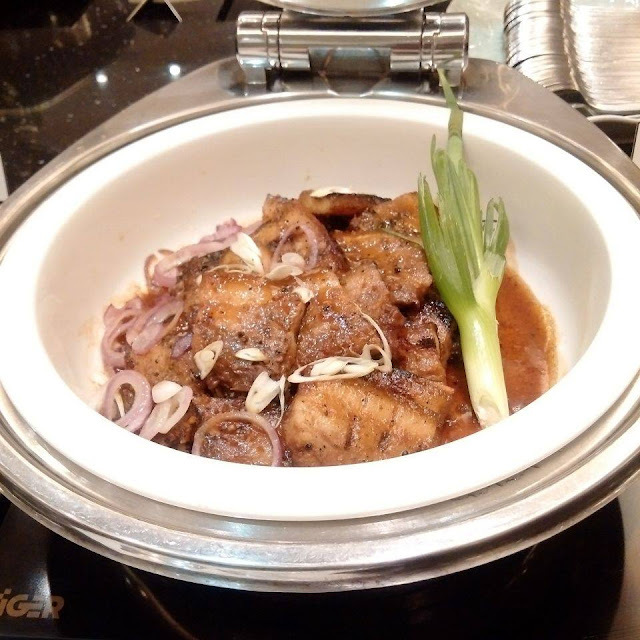 On May 8, 2016, expect our Latitude buffet spread to be extraordinary as we highlight Filipino heirloom dishes. These specialties are known to be local recipes from different families in the country and it is believed to perfected and passed on throughout different generations. 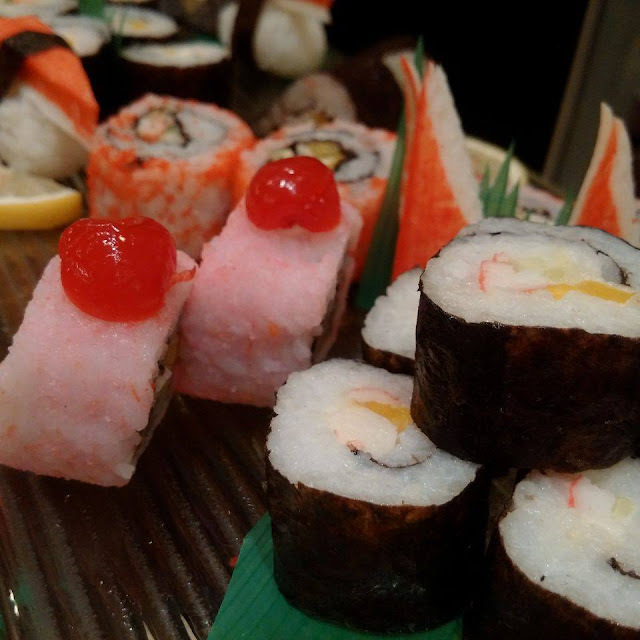 For those moms who crave some Japanese delights, Kitsho’s Ala Carte Buffet is just one chopstick away. 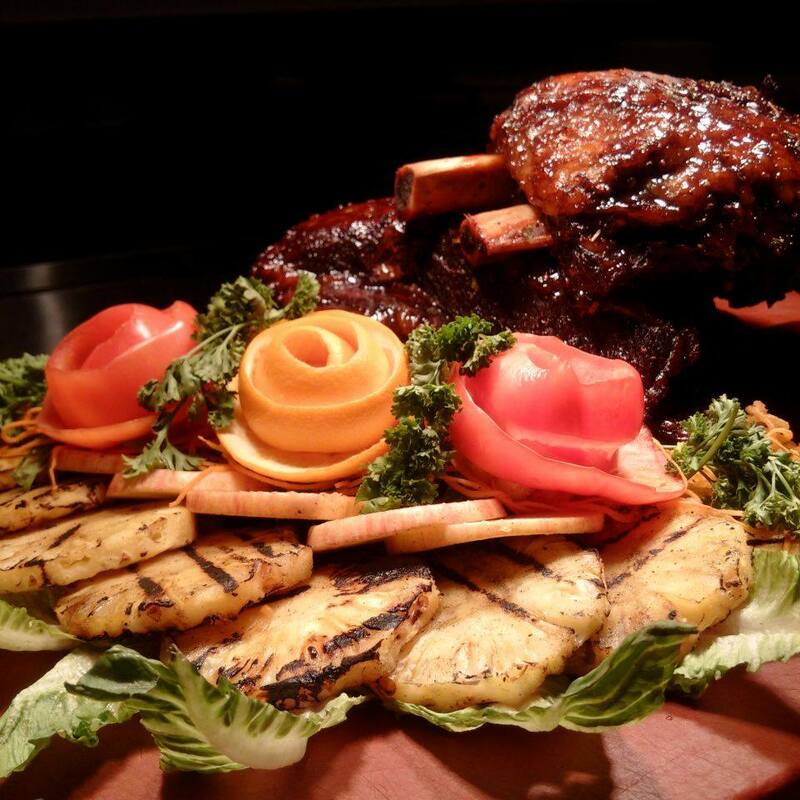 Whatever mom has chosen, we can definitely guarantee you a pleased tummy for only PHP 988 nett per head. 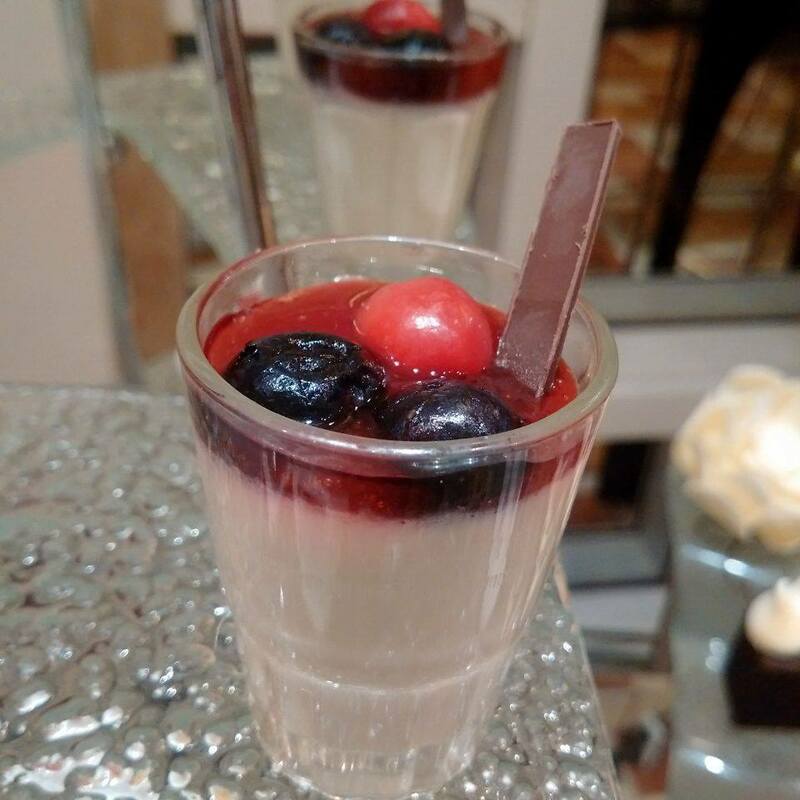 Let Jen be your mom’s best friend on her special day and book now! Visit Hotel Jen Manila’s website at www.hoteljen.com/manila and facebook at www.facebook.com/hoteljenmanila for updates and promotions. 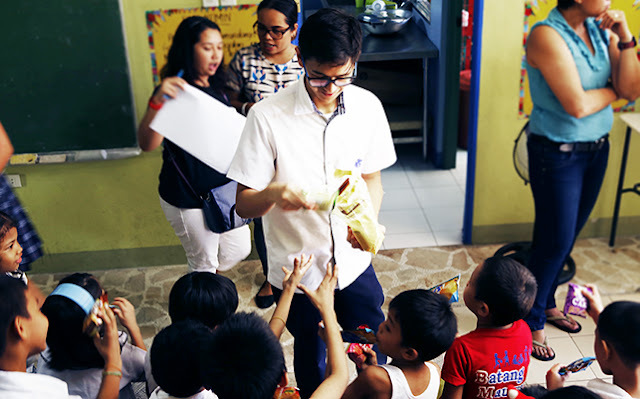 The British School Manila is justifiably proud of its commitment to service learning. The idea of developing students as global citizens is central to our vision and mission. We are looking for our students to leave us with skills that allow them to make sense of a rapidly changing world whilst also being able to contribute to making their world more peaceful, fair and sustainable. This year we have had the opportunity to remodel the CAS programme to create more of these moments of epiphany. 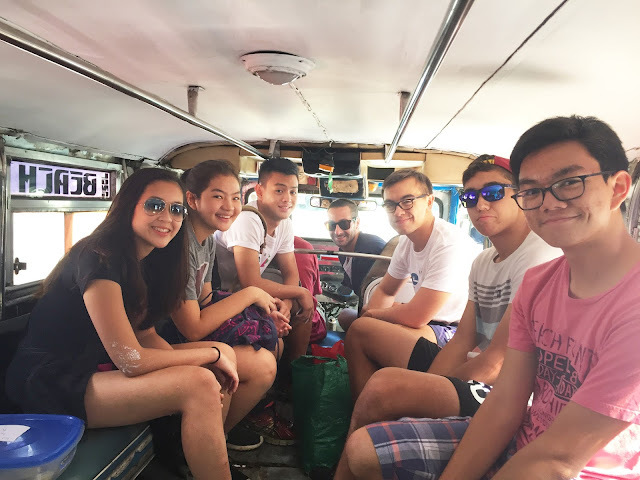 Our new approach, led expertly by Mr. Owen, is called “Bayanihan” from the Filipino word ‘bayan,’ which captures the spirit of community we see in Filipino culture and which we seek to mirror. The students have been encouraged to develop projects in line with their own passions and interests within broad categories such as ‘Health’, ‘Environment’ and ‘Education’. 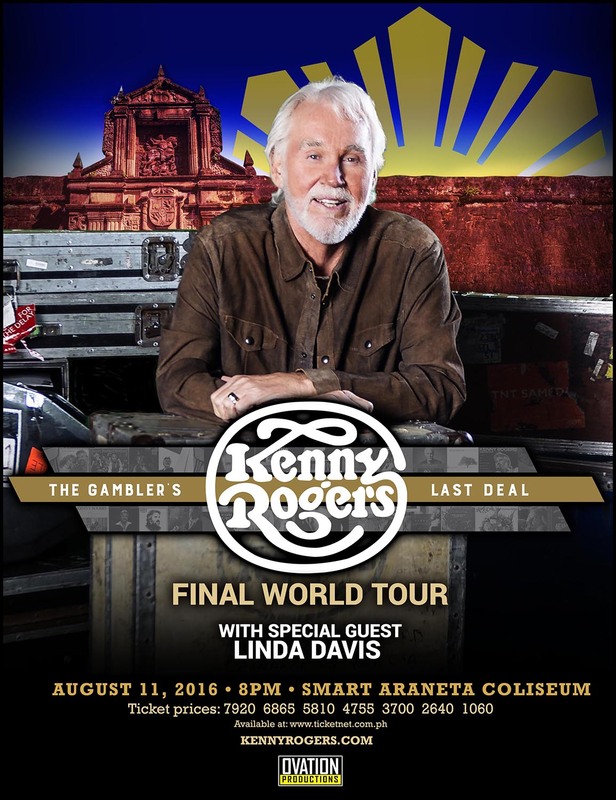 Grammy Award-winning Superstar Kenny Rogers to perform in Manila on August 11! 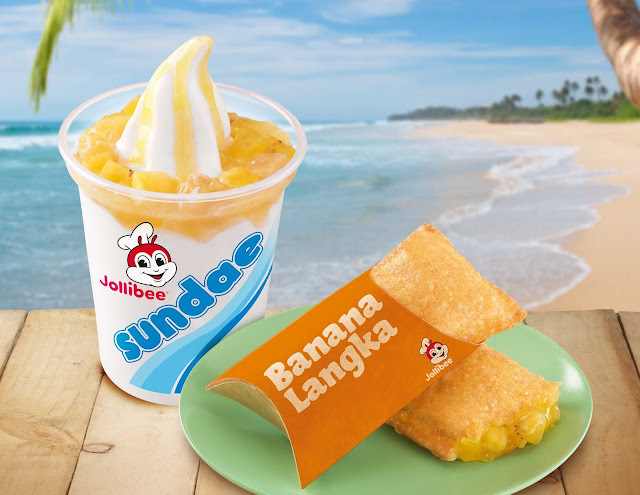 Bring your dessert enjoyment to the next level with Jollibee Banana Langka Sundae and Pie! 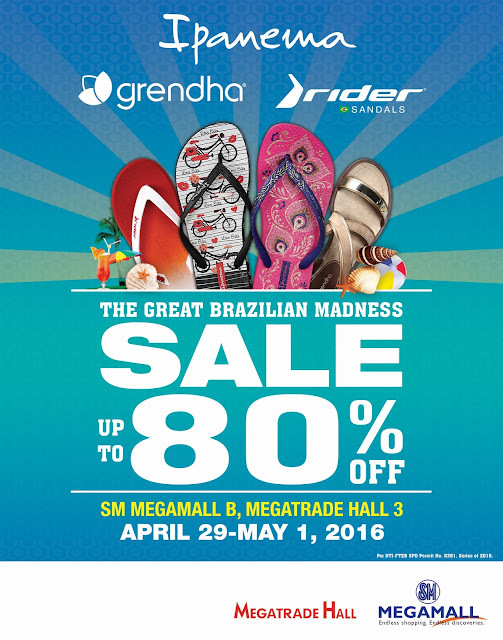 Beat the summer heat in style and enjoy 80% off on your favorite footwear brands at the Great Brazilian Madness Sale happening at the SM Megamall B, Megatrade Hall 3. From April 29 to May 1, 2016. Enjoy a wide range of footwear style and selection with Ipanema’s colorful and trendy flip flops, Grendha’s sophisticated yet playful sandals and wedges or Rider’s after-sport and adventure footwear. 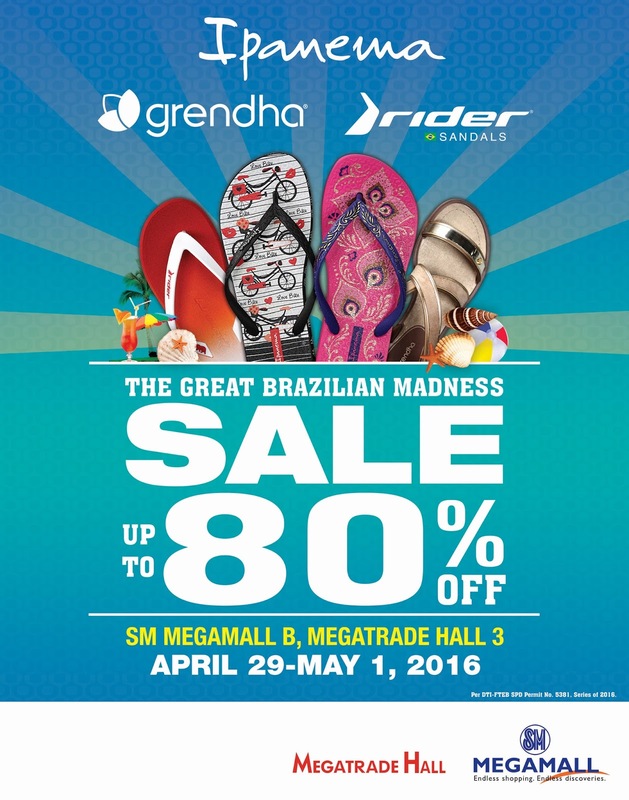 So be chic and fashionable this summer season and swing by the Great Brazilian Madness Sale! Jolly Crispy Fries get a tasty update! 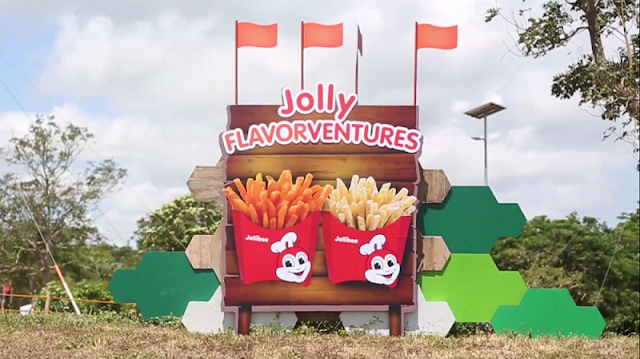 Labels: Jollibee Senior Marketing Manager Kay Segismundo, Jolly Crispy Fries, new Super Cheese and Sour Cream flavors! But we all know that charisma alone won’t guarantee a victory at the election polls, and I’d like to think (and hope) that our voting public has become mature enough to look past those song and dance numbers that politicians usually do to get votes. Our first meeting was all about getting to know the real Gringo Honasan-- beyond the headlines that depicted him as a power grabber and destabilizer during his numerous coup attempts. He would answer all our questions and no topic was off limits. He also talked about his impressive list of accomplishments and his transition from being a soldier-turned-rebel-turned-senator. This time we got to talk about the platform of UNA and what he and VP Jojo Binay plan on doing should they get elected to office. 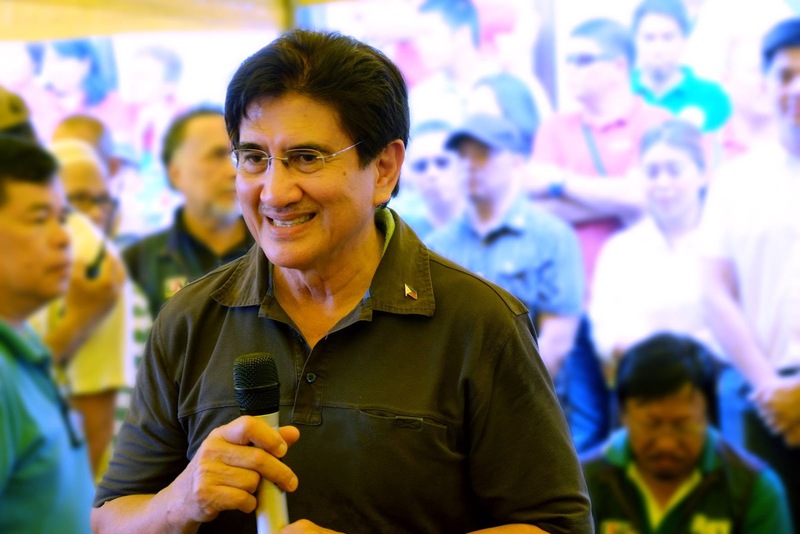 Honasan adds he will also prioritize going against kidnappers, rapists, drug pushers, and terrorists to ensure a safer environment for families. All of these he stressed is part of his Patas ang Laban crusade. 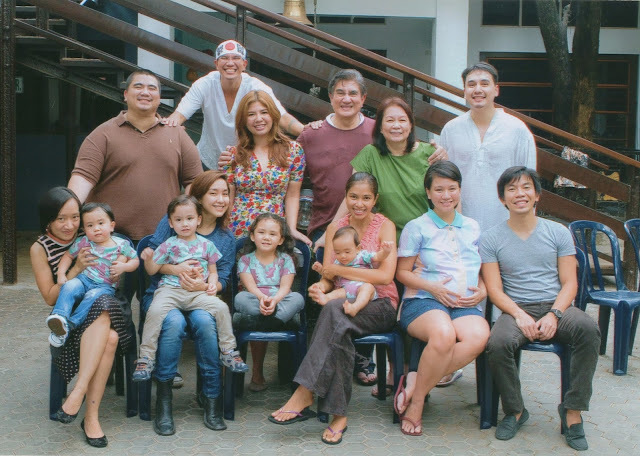 Sen. Honasan stand out from the other Vice Presidential candidates is his experience and his character. A character that has been molded in the battlefield, strengthened during his days as a rebel and refined in his years in the Senate. That’s why he chose to focus on issues instead of resorting to mudslinging tactics throughout the campaign and why he was praised for his calm demeanor during the televised debates. But what struck me the most, besides his commitment to spread the platform of UNA was his love for his family. Here was a battle-tested warrior who was not afraid to admit to us that he has only loved one woman in his life-- Jane whom he met at a New Year’s Party when he was just starting his military career. “All my life I have lived by my principle of God, country and family. I may not have spent as much time with my children as much as I would have wanted to, but they know that everything I have done is all for them--for them to have better lives and live in a much better country. People may judge me for all the things they think I’ve done, but I think the best way to know me is through my children. They may not be geniuses, or super talented, but they are good people, and that makes me truly proud. And, what does the Senator want to be remembered by? 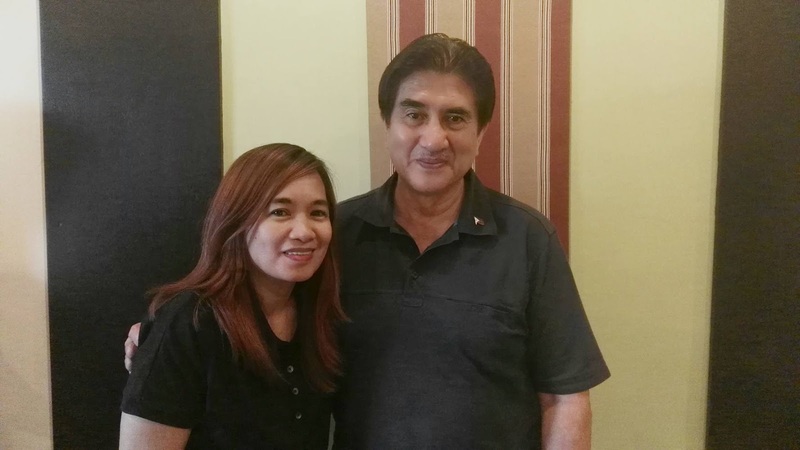 In 1995, Honasan ended his 17 years as a soldier to run for theSenate and became the first truly independent candidate in Philippine political history to win a national election. He was re-elected in 2001, 2007 and recently in 2013. REPUBLIC ACT NO. 10640 – Otherwise known as the comprehensive dangerous drugs act of 2002 that seeks to further strengthen the anti-drug campaign of the government. 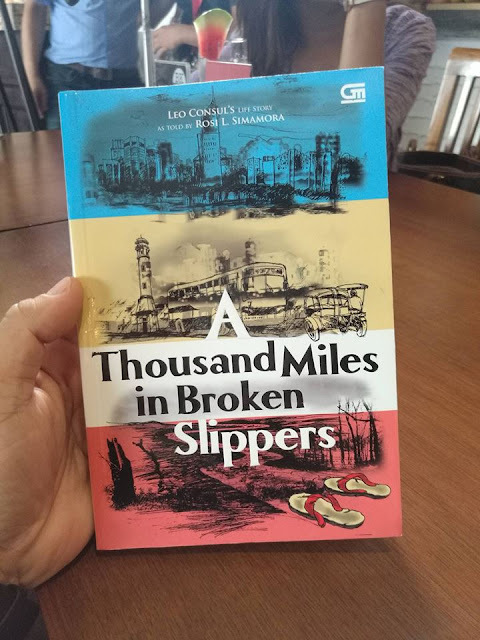 He is also one of the staunchest advocates of the the Freedom of Information Act which he now refers to as the POGI Bill – People’s Ownership of Government Information Act; as well as Senate Bill No. 63 or the NATIONAL LAND USE POLICY ACT (NALUPA ) OF 2013 and Senate Bill No. 67 or the Act Authorizing The Wiretapping And Recording Of Communications Of Pushers, Manufacturers, Cultivators, Importers & Financiers Of Dangerous Drugs. 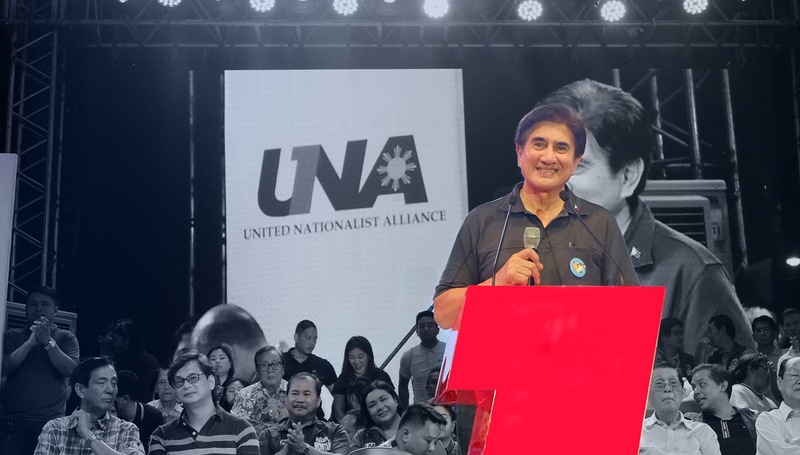 As for the situation in Mindanao, Senator Honasan has proposed a Mini-Marshall Plan for Mindanao to help jumpstart economic development, peace and order, and political unity. The proposal will also help end centuries of armed conflict and terrorism. Currently, Senator Honasan is the Chairperson of the Senate Committee on Agrarian Reform and the Congressional Oversight Committee on Agrarian Reform (COCAR). He is the Vice-Chairperson of the Committees on Environment and Natural Resources and Public Order and Dangerous Drugs, and also a member of 23 Senate Permanent Committees and 14 Congressional Oversight/ Ad Hoc Committees. Honasan is also an advocate of the environment, social reforms, national security, good governance, education and public health, youth and sports development recognizing that as a proud sovereign nation our most strategic and precious resource are our children.